Mold and mildew build up over time in damp areas. They are naturally occurring micro-organisms that exist everywhere in our environment. But when the amount of mold in your home exceeds normal levels, it can affect the health of your family, your possessions and the structure itself. Amigos Restoration professionals are trained in mold remediation to ensure that problematic spores are removed quickly, safely and completely. Our professionals perform all types of mold remediation, ranging from dry rot to dangerous black mold pink, yellow and white molds. 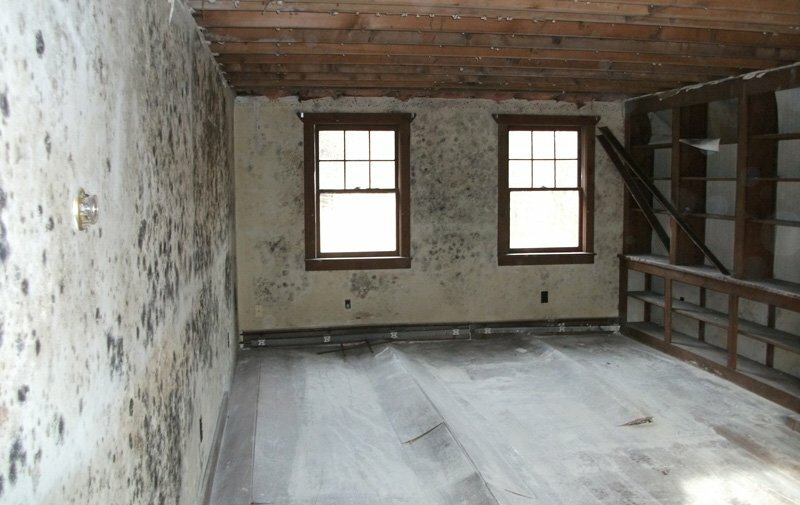 Mold can grow in virtually any area of a home.